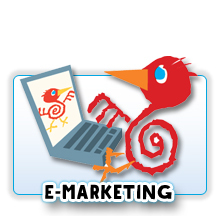 Direct Marketing- even the words convey the action- your message goes directly to your customers. Often electronic or mass-mailed forms of marketing get to your customers but DIRECT! means just that, it is directed personally to your customers. 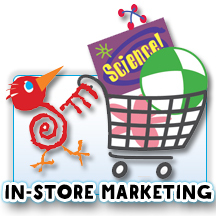 Your business is positioned as the best toy store with dynamic, intelligent and creative marketing pieces. Captivating photography, vibrant colors, carefully selected toys and thoughtful copy come together to form consistent, outstanding marketing. 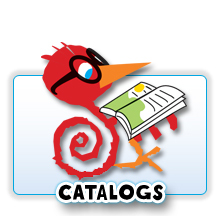 Our design strategy backs up our analytical approach to catalog production. Included in all our selections are “hero” products, classics and new to market choices. Building on years of success, our format gives a signature look. Your piece will absolutely stand out in the crowd. Backed by vendor partnerships, group interactions, and the best customer service, TGTG makes your catalog marketing work- easy!